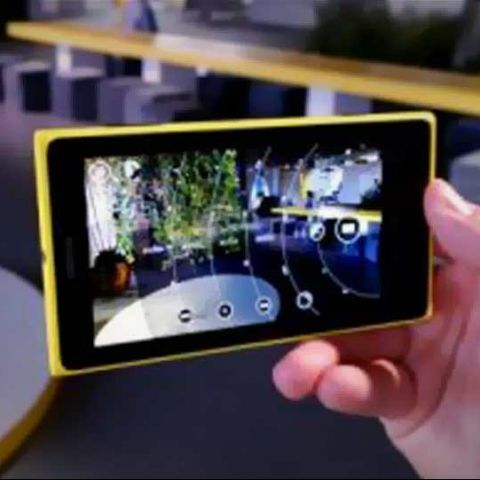 Nokia's Lytro like Refocus app is now ready for download on all Lumia smartphones with 'PureView' branding. Nokia's Refocus app is now ready for download on all Lumia phones with the 'PureView' branding. It was announced by Nokia during a Nokia World event in Abu Dhabi last month. It's a separate app that will work on all of Nokia's PureView Windows Phones and has the ability to bring Lytro-like refocus ability to pictures. The app doesn't need any unique hardware to refocus on images after they're taken, instead it simply shoots between two and eight photos to support this feature afterwards. Images can also be shared on social networking sites, where friends can interact with them and refocus photos without issues. The app comes pretty close to the Focus Twist for iOS app that lets iPhone users share and refocus photos after they've been captured. The Refocus app only requires the Amber update which is already live so it should be available on every Nokia PureView Windows Phone from today onwards. The app is available for download at the Windows Store. How to take Screen shot on Nokia Lumia 520?